Package Cost: 47,500/-for 1 adult including taxes and visa. Child cost- Rs- 32,500/- Per person including taxes and Visa. Three night stay in Singapore hotel along with breakfast. 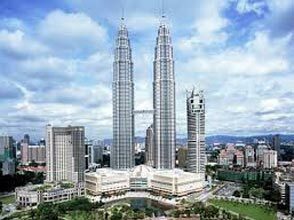 Genting Highland tour which covers batu caves, 1 way cable car. 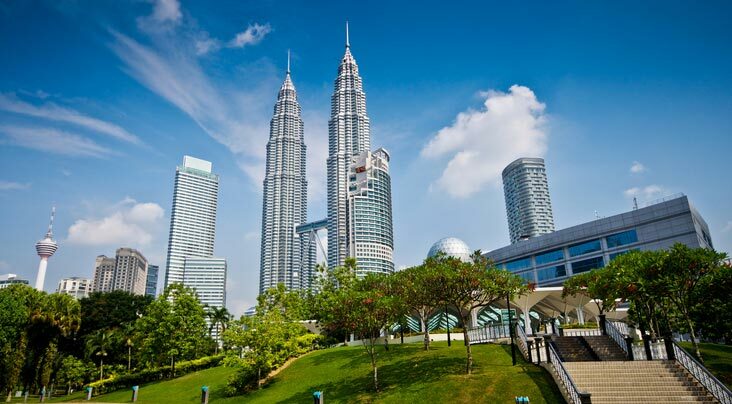 Visa included for Singapore and Malaysia. All the applicable taxes.Tips and porter chargers. Any additional expenses. Baggage Cost Cost of any excursions. Early check in and late check out at the hotel. Expenses of personal nature. Any other services not specified above. Additional Costs due to Flight Cancellations, Road blocks, natural calamities. Pick up at 09:00am and enjoy full day universal Studio. Day 6: Departure from airport. Tips and porter chargers. Any additional expenses. Baggage Cost Cost of any excursions. Early check in and late check out at the hotel. Expenses of personal nature. Any other services not specified above. Additional Costs due to Flight Cancellations, Road blocks, natural calamities. Check in Time: 13 – 14 Hrs & Check out time 11 – 12 Hrs. Cancellation Policy is subject to change. It's purely depends upon the cancellation policy of respective hotels. In Peak seasons, some hotels may charge 100% cancellation Refunds normally take 10 working days after the cancellation request has been raised & transferred electronically to your bank account Let me know if there will be any change in dates or you will need any other hotel option. 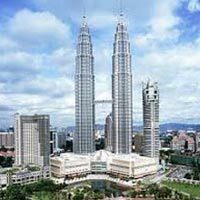 Singapore And Malaysia 4 Star Package For ..